The Trails Alliance has received preliminary approval from the Chelan County Public Utility District to begin the permitting process for a new trail in the Chelan River's Reach One. The Alliance, working in concert with the City of Chelan, will permit, build, and maintain the trail. Construction is expected to begin in 2019. 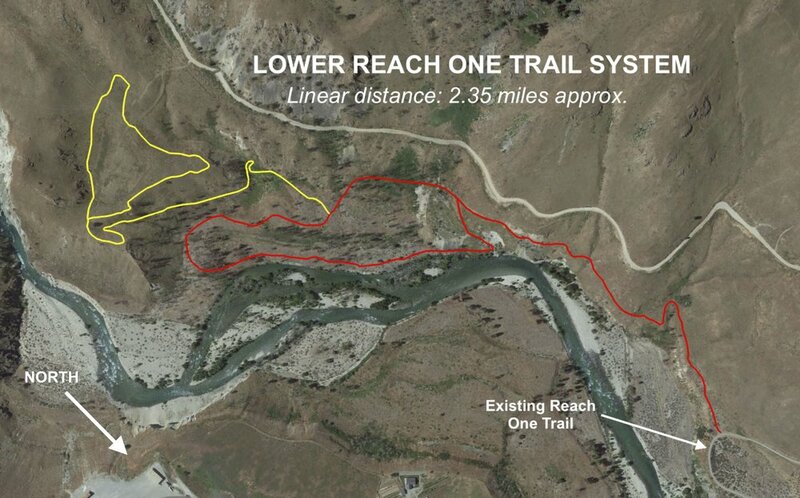 The Reach One project is the first of many trails planned for the Chelan Butte area.